We love celebrating great design! 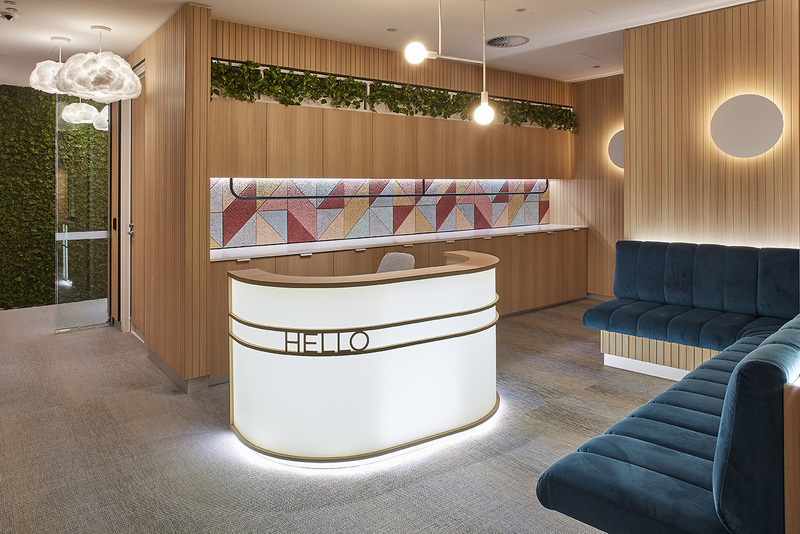 icare ilabs by Siren Design in Sydney was recently awarded silver at the Sydney Driven x Design Awards in the category for Corporate & Commercial Interior Design for the exceptional use of space, furnishing, fixtures and finishes. 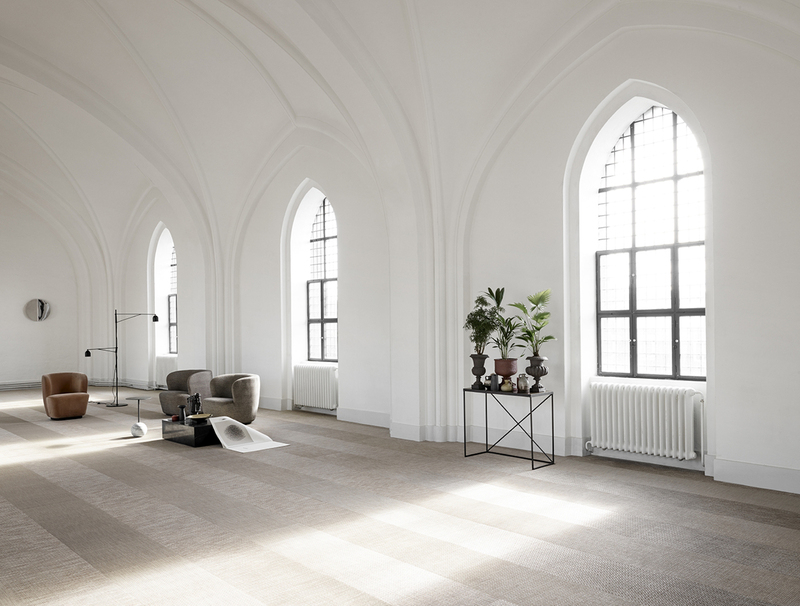 We’re thrilled to see Bolon featured throughout the award winning space. Continuing its commitment to support the architecture and design industry’s transition to digital building modelling, Bolon has updated its BIM (Building Information Modelling) content library. FRONT, a boutique commercial design event for architects and designers, is the event you’ve been waiting for. With innovative design conversations, FRONT addresses new methods of specifying product and brings together leading brands and industry leaders to inspire the creation of commercial spaces. We look forward to seeing you there.